We didn’t start the fire, but we ain’t gonna put it out! 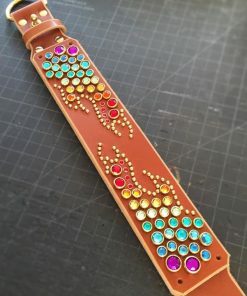 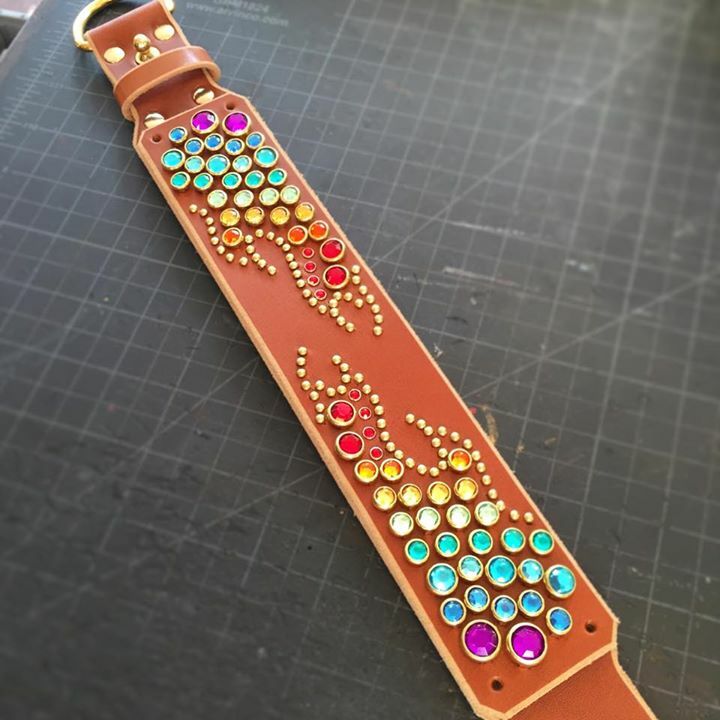 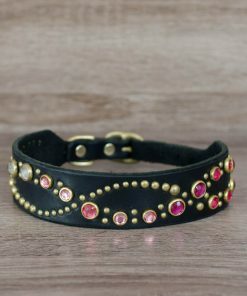 Flames rendered in tiny studs and vibrant stones make this collar smokin’ hot. 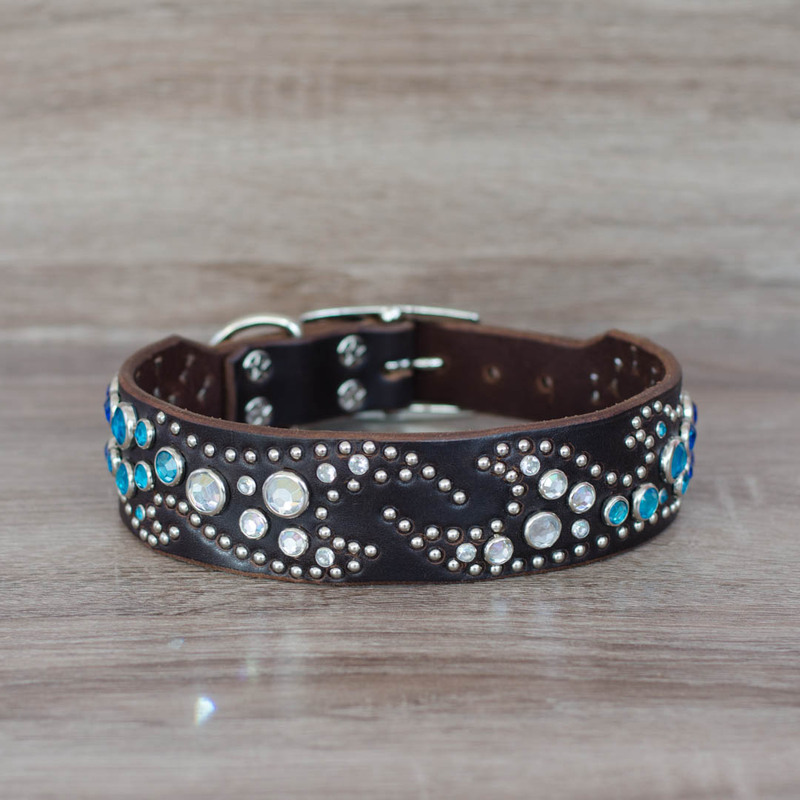 The Ember measures 1.25″ or 1.5″ wide, with a choice of buckle size. 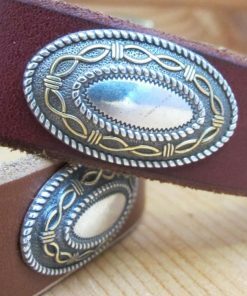 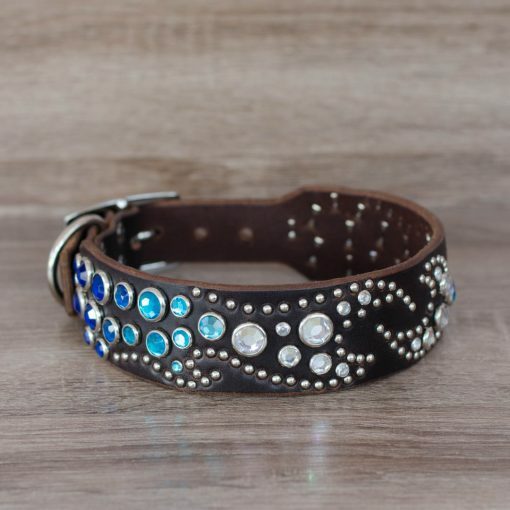 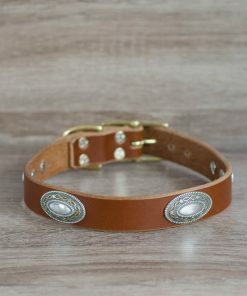 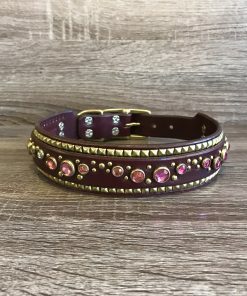 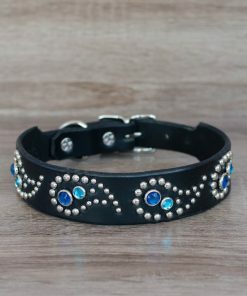 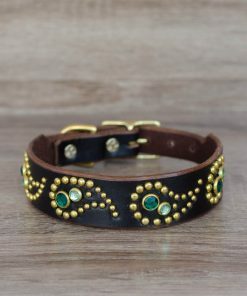 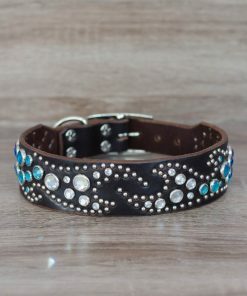 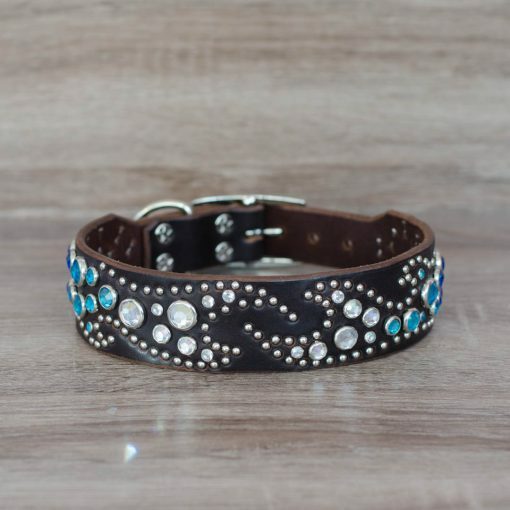 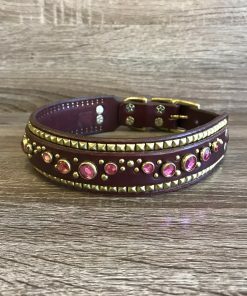 This collar fits neck sizes 14-16″ (comes with a buckle tapered to 1″), 16-18″, 18-20″, and 20-22″. 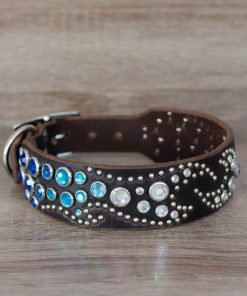 Actual Neck Size Choose an option14-16" (tapered to 1" buckle)15-17"16-18"17-19"18-20"19-21"20-22"
14-16" (tapered to 1" buckle), 15-17", 16-18", 17-19", 18-20", 19-21", 20-22"